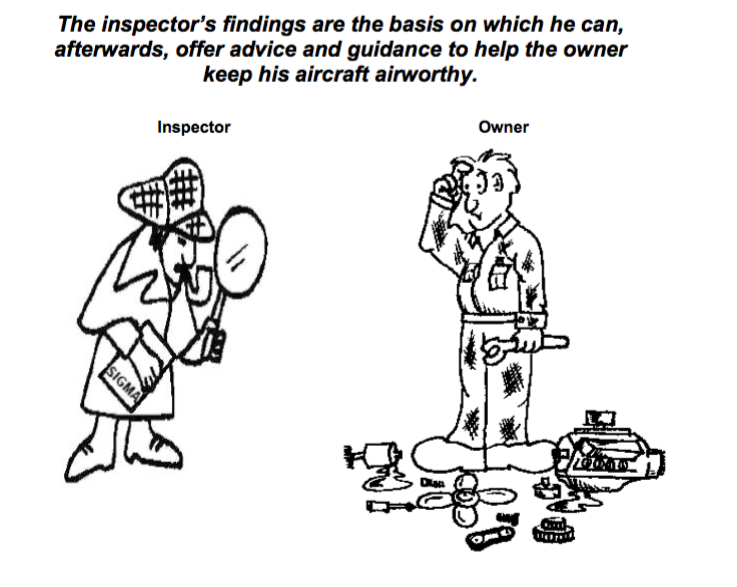 Eccleston Aviation offer Permit to Fly inspections, & Aircraft weighing. BMAA kit build Stage Inspections. 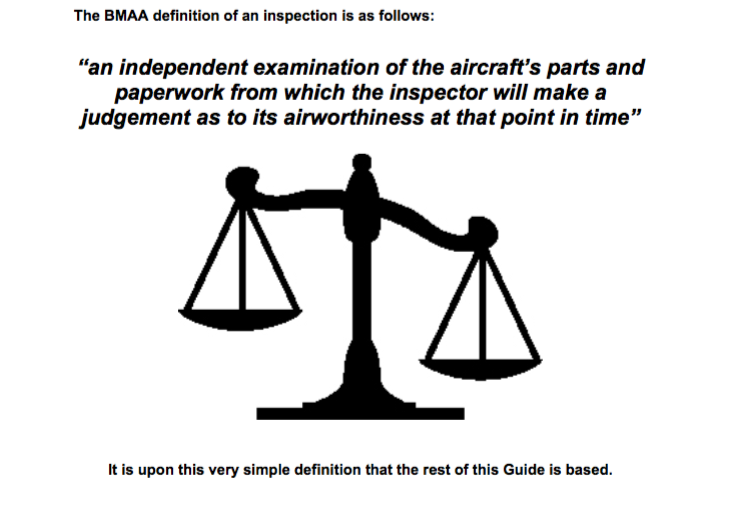 The bmaa definition of an inspector.